Service Learning brings students into a structured experience where they assist a community to enhance a physical or social environment. Fundamental outcomes are measured by the capacity of the Service Learning project to enhance peoples sense of well-being & outlook. 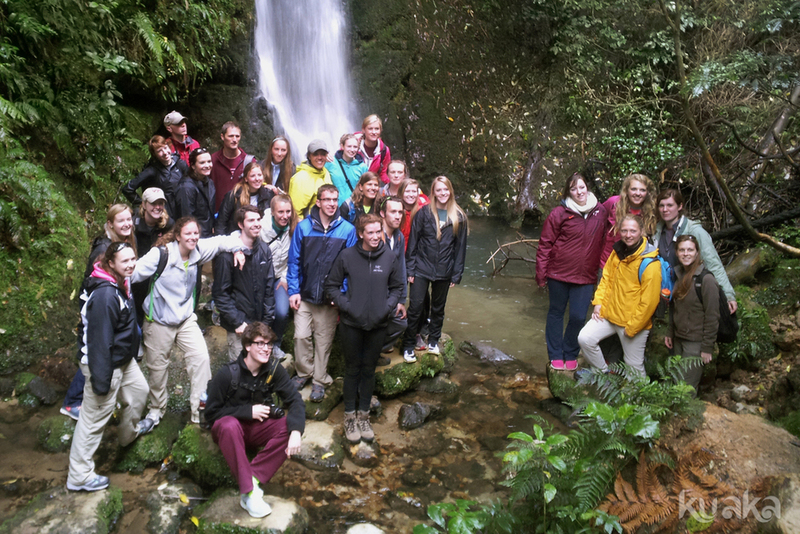 New Zealand provides opportunities to work in a community to improve the functions & health of a natural environment. Students can join with these communities as an organized group to provide service to the project as they learn of the many social & physical dynamics at play - including their own sense of investment in the project. This form of learning emphasizes critical thinking & personal reflection, encouraging a greater sense of community, civic engagement & personal responsibility. Students learn about restoration approaches & how they lead to biodiversity improvements, conservation & carbon offsetting. They then use their knowledge to assist community groups with long-term restoration projects, thereby contributing to the destination that they have visited. We align ‘real-world’ experiential learning activities with course content & desired academic outcomes in order to provide students with a broader & deeper understanding of the subject matter. We prioritize specific group reflection time for students to discuss their learning experiences during these programmes, this time allows students to be constantly aware of the impact of their work. 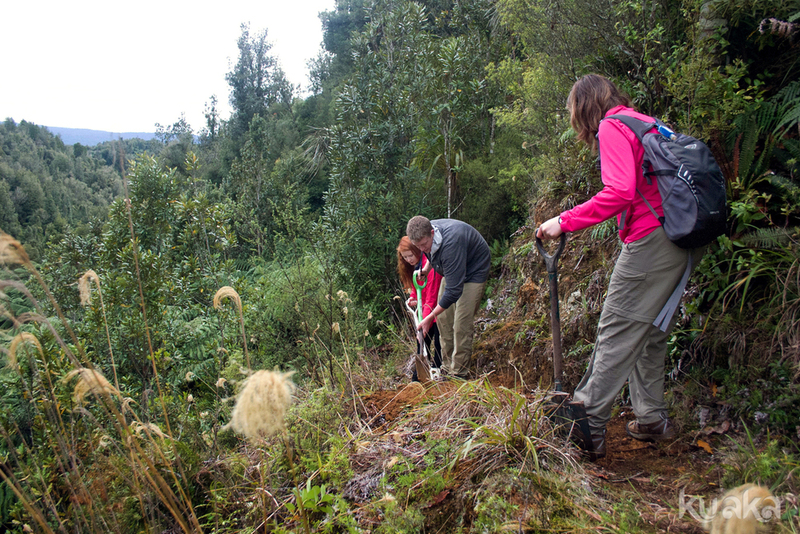 New Zealand's at the forefront of restoring degraded habitat, reintroducing native animals & flora. 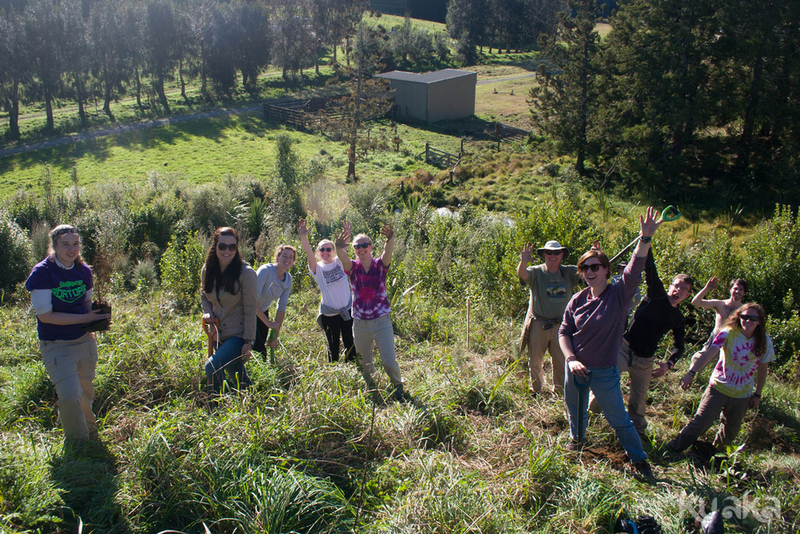 This program examines ecological restoration & conservation in New Zealand’s North Island through active engagement in service learning projects. There is also a focus on Maori conservation values & culture & how these social aspects influence the restoration process. The belief in Kuaka is that: "A strong, healthy, well resourced, caring community will always look after their own environment."